The writer/director reflects on the origins and legacy of his most beloved comic creation. 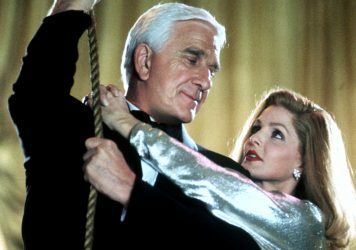 “When I see it again, I still laugh,” admits director David Zucker, reflecting on the legacy of his 1988 crime comedy The Naked Gun. 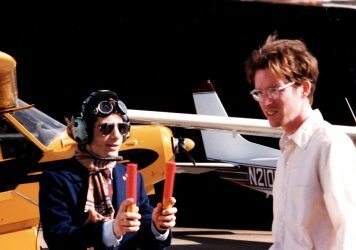 The filmmaking team known as ZAZ – comprised of Zucker, his brother Jerry and frequent collaborator Jim Abrahams – first introduced the world to the comedy genius of Leslie Nielsen in 1980’s laugh-a-minute disaster flick spoof Airplane!. 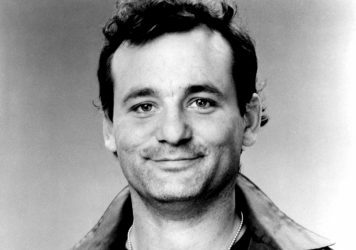 However, it wasn’t until the Forbidden Planet star stepped into the squeaky gum-shoes of Lt Frank Drebin and thwarted a plot to assassinate the Queen that Neilsen’s true comedic potential was realised. 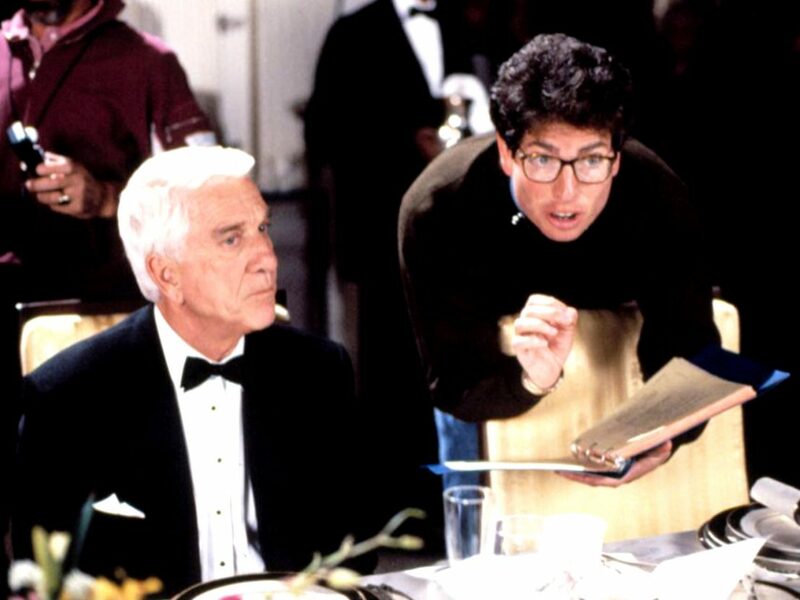 As The Naked Gun turns 30, Zucker reflects on his first solo directing gig and how he birthed one of the most quotable comedies of all time. 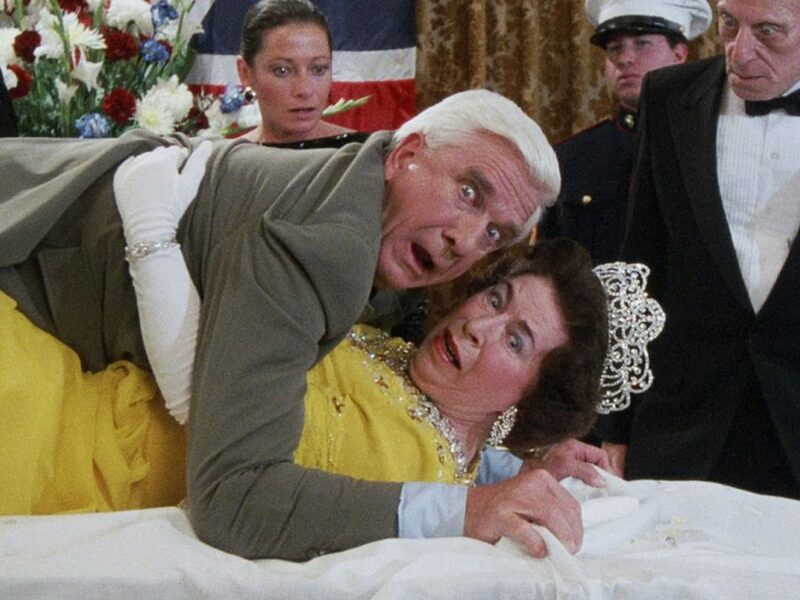 The director teases a new addition to the series, which will follow the exploits of Frank Drebin Jr.